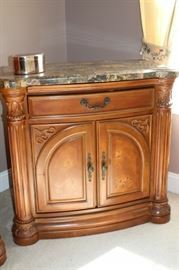 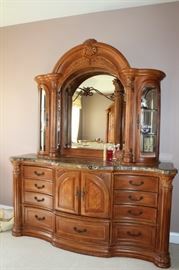 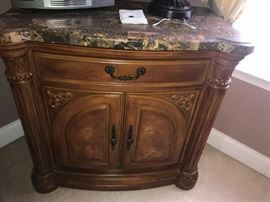 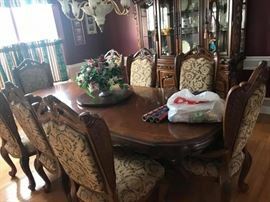 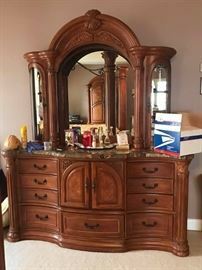 This 2 day estate sale will run 8am to 4pm each day and features a variety of beautiful home decor, furniture, collectibles, decorations, & much more! 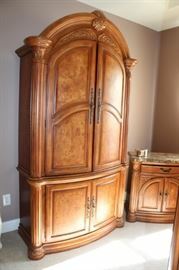 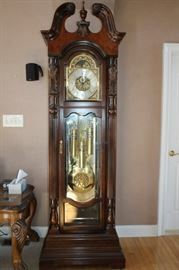 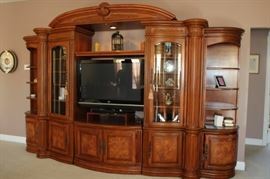 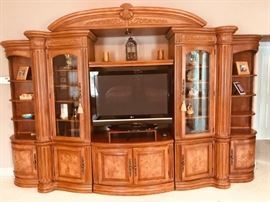 Thomas Kinkade, Howard Miller Grandfather clock model 611-046 Lindsey, Michael Amini signature series furniture, Howard Miller collectors cabinet, & much more! 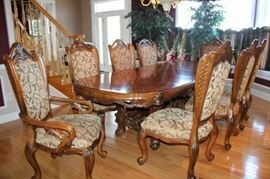 We give out numbers the first morning of the sale starting at 7am and allow access to the home in number order.